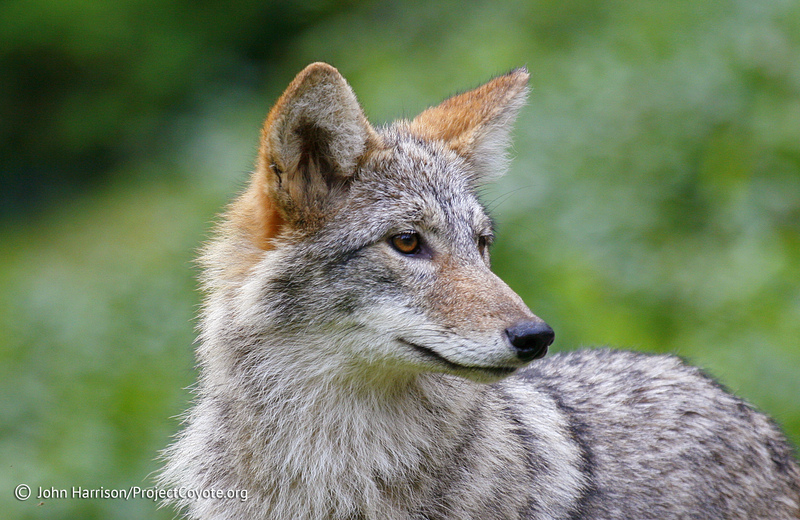 SEATTLE — Animal welfare organizations are offering a $2,500 reward for information after an illegal, leg-hold trap led to the death of a female coyote in the north Seattle suburb of Lake Forest Park. The Seattle Times reports that the Humane Society of the United States and The Humane Society Wildlife Land Trust announced the reward Tuesday. They say a teenage girl out walking her dog found the dead coyote on Dec. 21. The groups say the animal apparently dragged herself to a creek after she managed to pull the trap on her foot loose from an anchoring stake. Humane Society spokeswoman Lisa Wathne says officials think the trap was likely set on private property, but the animal was found on property owned by the Lake Forest Park Water District. The Humane Society statement says leg-hold traps and other body-gripping animal traps were largely outlawed in Washington following passage of a citizen initiative in 2000 and the City of Lake Forest Park passed an ordinance banning the use of body-gripping animal traps in 2012. This entry was posted in News Feed, Reports and tagged Coyote, illegal trapping, Predator by mes227. Bookmark the permalink.